Eating gluten-free in Paris, the home of bread, croissants, pastries and more bread, could seem like the impossible task. However, we have found the best gluten-free options for you so that you can enjoy the culinary delights that the city has to offer and enjoy your trip here without worrying about what’s in crepe or croissant. Feast your eyes on our list of the best places for eating gluten-free in Paris. 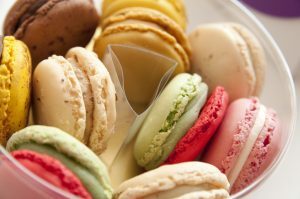 Glorious news for celiac or those suffering from a gluten intolerance, Parisian macarons are traditionally gluten-free, rejoice! These beautiful and colourful delights can be found all over the city. The best macarons are known to be found in Ladurée or Pierre Hermé so make sure to start there and sample the crème de la crème of Paris’s, fortunately gluten-free, delights! Thank the gluten-free gods for Chambelland. 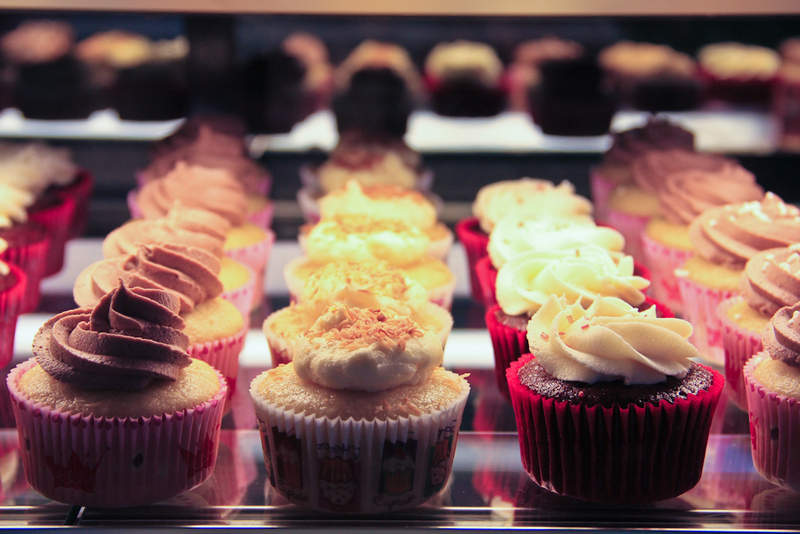 Packed to the rafters with homemade gluten-free breads of every variety you could possibly imagine, and the creators of some of the best gluten-free treats in the city with brownies, tarts, muffins and many more., Chambelland is a gluten-free heaven on earth. It’s a well-known favourite and not one to be missed. Another well-known and well-loved gluten-free patisserie, Helmut Newcake offers a grand variety of traditional French patisseries made with gluten-free recipes, and sometimes even dairy-free. 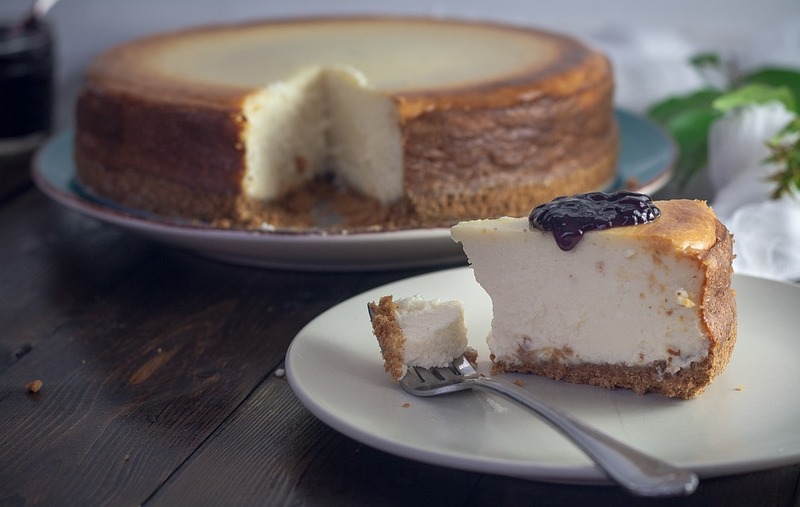 The menu includes lemon meringue tarts, beautiful cheesecakes and even éclairs. They also have a lunch menu, if you are after a savoury gluten-free fix. Everything is well priced and extremely tasty. 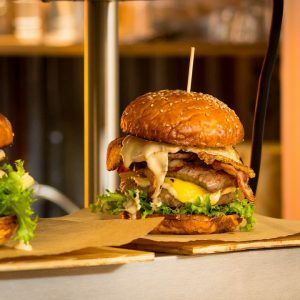 Home to what some are calling the best gluten-free burger in Paris, Noglu is a firm favourite amongst gluten-free diners in the city. There are now three different Noglu restaurant-cafes in Paris, each providing something a little different but each wonderful and well-thought out. You will find scones, croissants, pains aux raisins and also burgers, club sandwiches, fish and meat dishes and dairy-free and vegetarian options. A cosy corner in the heart of the city, this place should definitely be on your list when eating gluten-free in Paris. 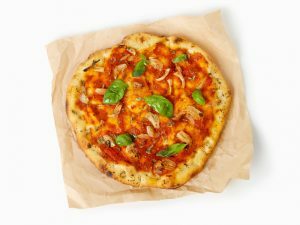 They are widely known for their gluten-free pizzas which are some of the best in the city. With a rustic, homely ambiance, extremely aesthetically pleasing as well as delicious, Biglove Caffé provides the ideal haven for a gluten-free brunch, lunch or a sweet treat. On their website, they say they offer a healthy canteen with fresh, gluten-free products. They do not disappoint on the taste-front. 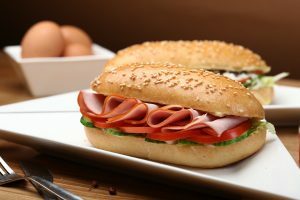 Their sandwiches are generous in portion and they do not skip out on the quality either. An extraordinarily relaxed dining experience where you will find the best gluten-free fast food in Paris, make sure to give this a try. A small café-restaurant, exclusively gluten-free, Thank you, My Deer is a restaurant and coffee shop with 100% gluten-free, homemade and natural products. On top of providing some of the best gluten-free food in Paris, you will find that their coffee is also of excellent quality. 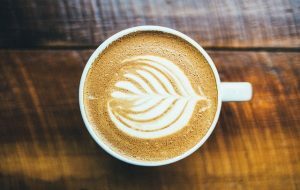 Dairy-free milks are on offer for the hot drinks, so why not go and enjoy an almond-milk hot chocolate with a gluten-free pear and chocolate muffin, or a sandwich. You won’t be disappointed. 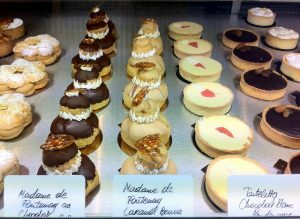 A vegetarian patisserie and entirely lactose and gluten free, Foucade is famous for its beautiful dessert and patisserie selection. 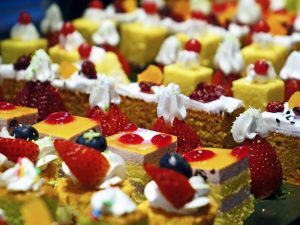 Healthy and luxurious, Foucade is found in a very central location and ideal if you are looking for a healthy lunch or guilt-free cake or dessert. 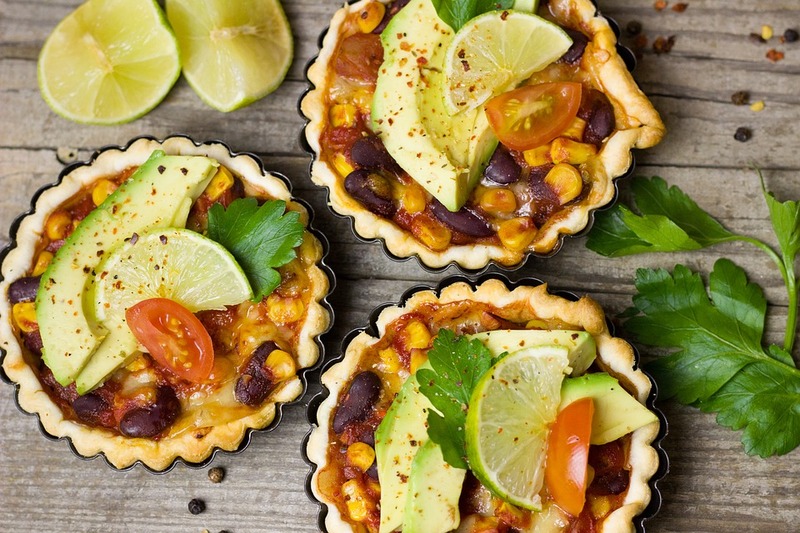 Not one to miss in this gluten-free Parisian line-up! 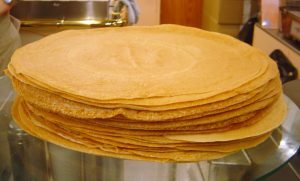 If you’re a crêpe lover and want a veritable Parisian crêpe experience, Rozell could be the answer. 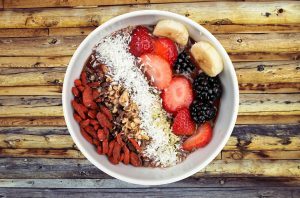 They offer incredible savoury buckwheat options which are beginning to overtake their regular option in terms of popularity. 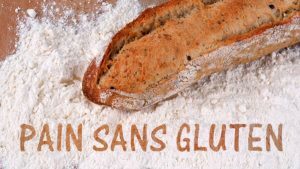 A family run business and situated in Mont-Martre, this is a nice option for a quick yet delicious gluten-free pit-stop. Speaking of pit-stops, Wild and the Moon is a lifestyle movement instilling the principles of unprocessed, pure food and offer a great selection of their famous juices whilst also having several salads with quinoa, acai bowls, chia puddings and breakfast options such as banana bread and granola with fruit. An excellent option for vegans and vegetarians, make sure to pop into Wild and the Moon! 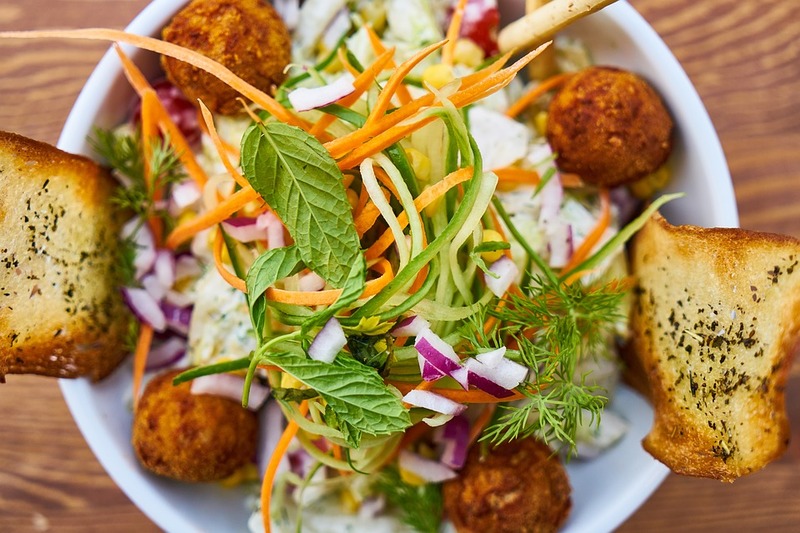 Although it may seem a daunting spectacle, this list and these wonderful restaurants, cafes and patisseries all mean that your tastebuds will be fully satisfied without compromising your gluten-free diet. Bon appétit! There is no better way to discover the history and culture of Paris than by visiting some of its breathtaking historical monuments, which are scattered in and around the capital. With so many on offer in Paris, it is often difficult to know where to start, especially if you are here for only a short amount of time. 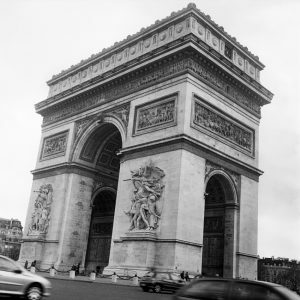 To help you, we have narrowed it down to the top 5 historical monuments in Paris. 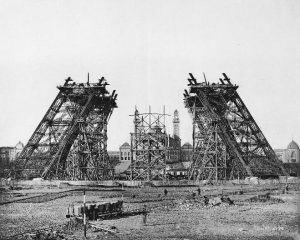 This is the first of our top 5 historical monuments in Paris, perhaps an obvious starting point. 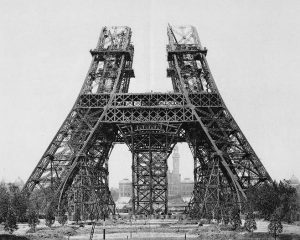 Designed and constructed by Gustave Eiffel for an international art festival, this must-see monument was intended to be but a temporary feature in Paris. Thankfully still with us, it is now one of the most frequented tourist attractions in Europe, if not the world. And it is for good reason that this is the case. Beautiful when sighted from a-far, astounding when seen up-close, you absolutely cannot miss La Tour Eiffel during your stay in the city. Alight at Trocadero (Metro line 6 or 9) for a breathtaking view of this historical monument, or take a trip in the lift to the top. The historical monument is synonymous with Paris and, if for no other reason, should be on your list because it is completely free to enter! 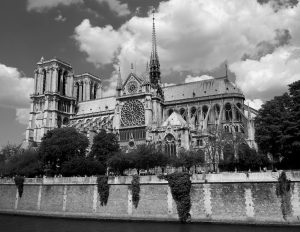 It is truly one of the most beautiful buildings in Paris, internally and externally, and celebrated its 850-year anniversary in 2013, a veritable Gothic masterpiece. We recommend going early in the morning or later in the evening to avoid the long queues. Furthermore, there are regular services and all are welcome to attend the mass, especially if you enjoy choral music. One almost feels transported back in time at this hauntingly beautiful, historical monument. 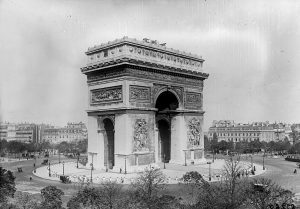 Iconic in Paris and around the world, l’Arc de Triomphe commemorates the lives of all the French soldiers who fought and died in the French Revolutionary and Napoleonic Wars. Commissioned in 1806, inscribed with the names of French victories and generals, this historical monument is a must-see for your stay in Paris. One can approach the base of the arc wherein lies the Tomb of the Unknown Soldier, buried after World War I, for whom a flame is rekindled every evening. This famous monument is fascinating for those interested in the history and culture of France as a nation. We also recommend that you make the climb to the top of the Arc, preferably at sunset, as it will provide you with a view of Paris like no other. A short train ride away from the centre of Paris lies the astonishingly beautiful palace and gardens at Versailles. 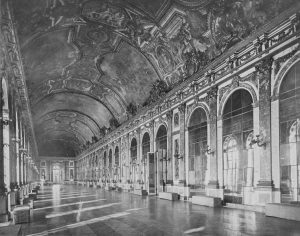 Commissioned and built during the reign of King Louis XIII and extended by his son Louis XIV, the Sun King, the palace encapsulates the glamour and wealth of the French Monarchy from the 17th century up until the Revolution. 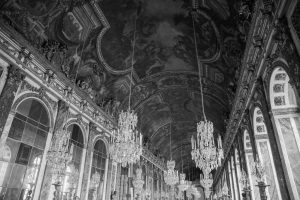 Be prepared however, the Palace and its gardens are vast, so make sure to set-aside a full day for your trip to Versailles. Incredibly luxurious and self-indulgent, a feast for the eyes, this historical monument is absolutely worth the time and money. 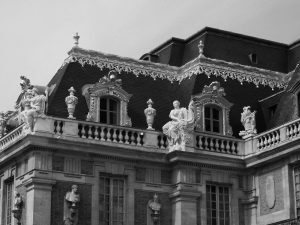 This is the last of our top 5 historical monuments in Paris. 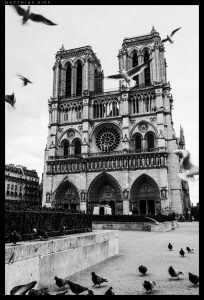 Designed by Paul Abadie in Romanesque-Byzantine style, the construction of this Parisian landmark began in 1875, desired by the conservative Catholics. It was both a movement against the Paris Commune, the rebelling Republicans, and a signalling of national penance after France’s defeat during the Franco-Prussian War. Entrance to the basilica is free and we recommend you take a trip there on a Sunday to witness the world-renowned organ, built in 1898, being played at Mass and Vespers. This historical monument is the second highest point in the city and a trip to the top is highly desirable. 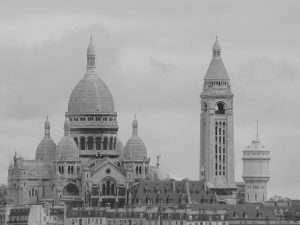 There is a charge to access the Dome but upon reaching the top, you will be treated to, arguably, the best panoramic view of Paris. 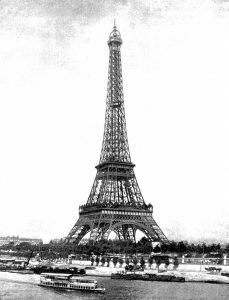 There are, of course, countless historical monuments in Paris that are certain to impress the curious tourist. One need only wander around the capital to see that some piece of history lies around every corner. This list, although not comprehensive, provides an excellent starting point. 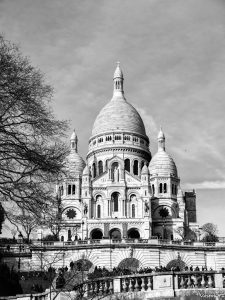 These historical monuments are those that you simply cannot go without during your time in the Paris, and we hope you enjoy visiting and admiring each of them. Tickets for these monuments, and many more, are included in our package deals which can be found here.